Summertime in Florida is hot and humid with frequent thunderstorms. 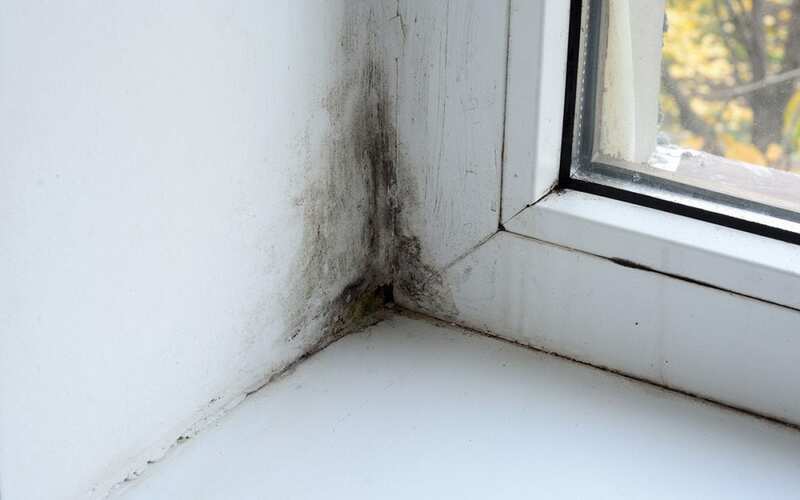 All the dampness and heat from this type of climate encourages mold growth. Mold can lead to all sorts of issues in your home, including structural damage and allergies and respiratory problems. In short, it is in your best interest to heed these tips to prevent mold in your home. There is no way to completely prevent mold growth since it is a natural occurrence, but you can reduce the chances of it developing in your home by using these tips to prevent mold in your home. The first thing you need to know is most of these steps rely on your ability to pay attention to detail. What you should do first is survey your home and check for problem areas. Perhaps you notice a room with condensation that cannot be explained. You may also notice stains on walls, even if you cannot see the leak. Identifying these areas helps you know where to focus your energy. It may be a good idea to have your home inspected to make sure there are no plumbing leaks or other issues making mold even more probable. You want to prevent mold at the source, and that source is water. Make sure that everything damp or wet is dried and not left unattended and forgotten about. For example, leave your bathroom fan running after you shower so that any moisture is pulled from the air afterwards. Make sure that you wipe up any spills as soon as possible and do not leave wet clothes in your washer for too long. Pay close attention to things like furniture or carpets, which can also develop mold if you do not allow them to dry. Talk to others in your family and share your tips to prevent mold. Everyone should be on the same page to make sure everything in your home stays as dry as possible. You need to remember that everyday activities can promote mold if you do not ensure there is proper ventilation. Taking a shower, cooking, even washing clothes can produce moisture. Open a window and run your exhaust fan when performing these tasks. Using air conditioning will also deter mold growth throughout the home, but be sure to have it inspected periodically and change its filters to keep it working well. In areas that tend to build up excess moisture, you should place a dehumidifier to keep the space dry. As mentioned earlier, things like leaky plumbing can lead to a mold problem along with gutter issues, foundation issues, and compromised roofs. These should all be dealt with promptly once identified by your home inspector. Some of these repairs may be costly, but mold can create more expensive problems if it is allowed to spread in your home. Those who have suffered a flood should talk to a mold inspector to help identify areas that have been affected and make a plan for mold remediation. These tips to prevent mold in your home can help you avoid the hassle that mold can impose on your life. You can stay on top of mold growth as long as you are paying close attention to warning signs and calling a mold professional when you need one. Gable Home Inspections provides mold inspections and many other kinds of home inspection services to Southwest Florida. If you are concerned about mold in your home or would like it inspected for any reason, contact us to book an appointment.